Would You Sleep In Giant Elephant? If you’re looking for something really different, you should stay in one of the world’s most unique hotels – one that the media is talking about; one that’s on the bucket list of many – for its sheer uniqueness and for being a rare hotel that offers a truly authentic experience. 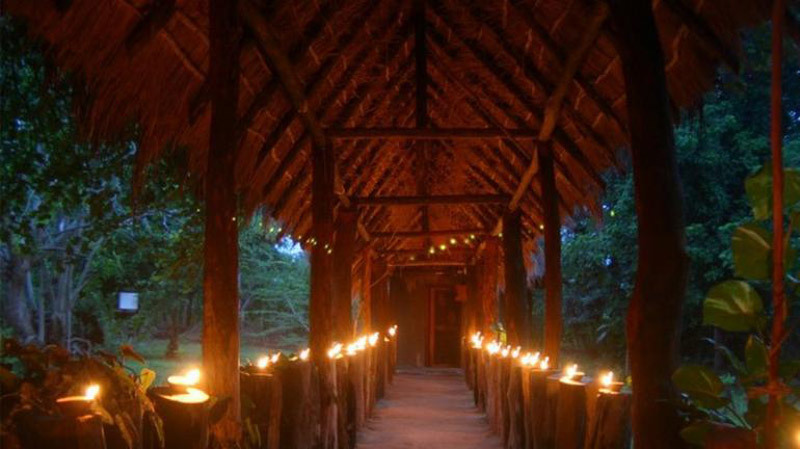 We’re talking about one-of-a-kind eco resort nestled on the northern edge of Yala National Park. Kumbuk River Resort is a 16-acre oasis nestled on a resplendent corner of Sri Lanka’s south-east and is most famous by its massive 2-story primary villa in the shape of an elephant. That’s right! In the middle of unique resort there is a 40ft straw elephant which presents two huge bed rooms on its upper deck which also features an open lounge with a toilet. 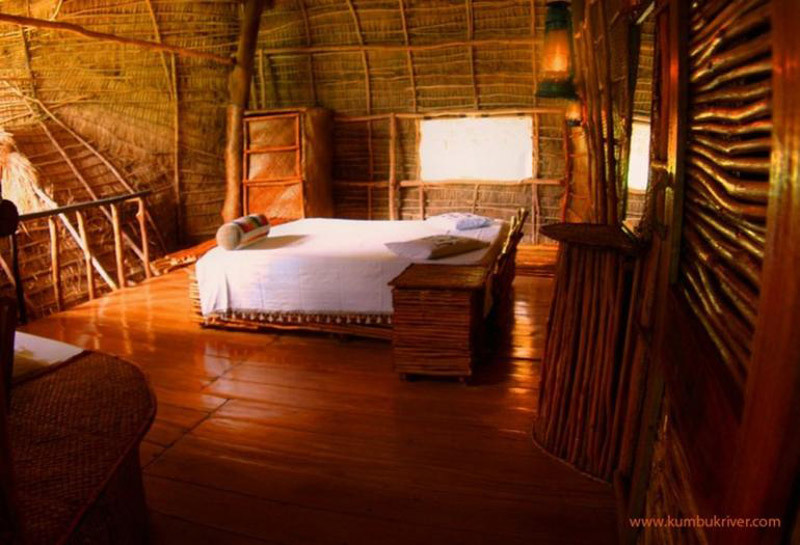 The eco structure is what dreams are made of as visitors discover. The ground floor lounge is a great place to relax and dine, being at one with nature. A beautiful eco corridor leads to a large beautiful bathroom with hot water shower with a tree in the shower. You can also choose to stay in luxurious tree house, vintage lorry or a boat. 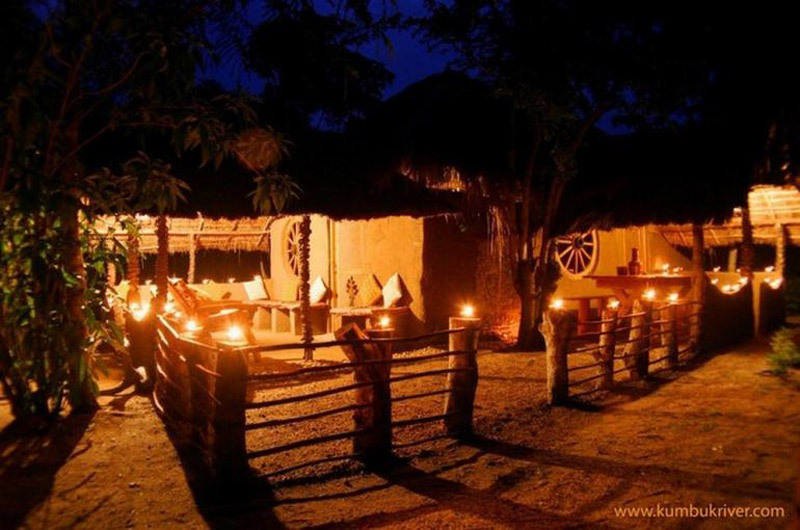 The resort also houses an in-house restaurant that provide locally cooked as well as customized meals to guests. You can spend your time here swimming in the river, fishing, bird watching or visit nearby Yala National Park full of wild animals.